Essential reading for all road-users in England, Scotland and Wales. 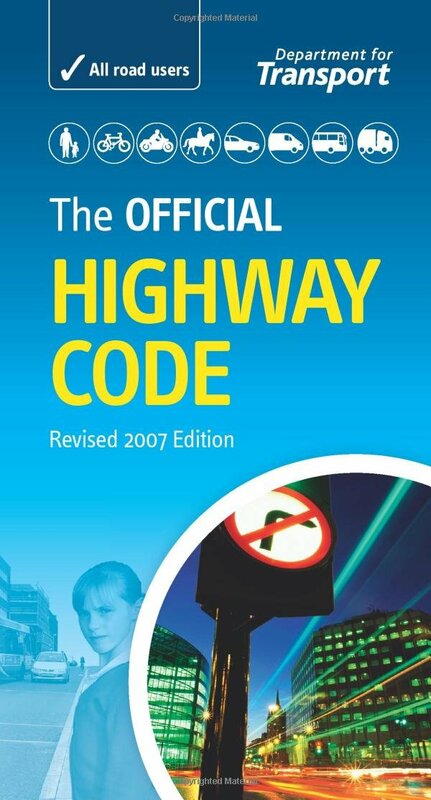 This updated edition of the only official Highway Code contains the very latest rules of the road. Many of these rules are legal requirements and must be adhered to in order to avoid penalty – fines, penalty points, disqualification or even prison. All road users need to be aware of the new rules. The rules also include a reference to the legislation that creates the offence. 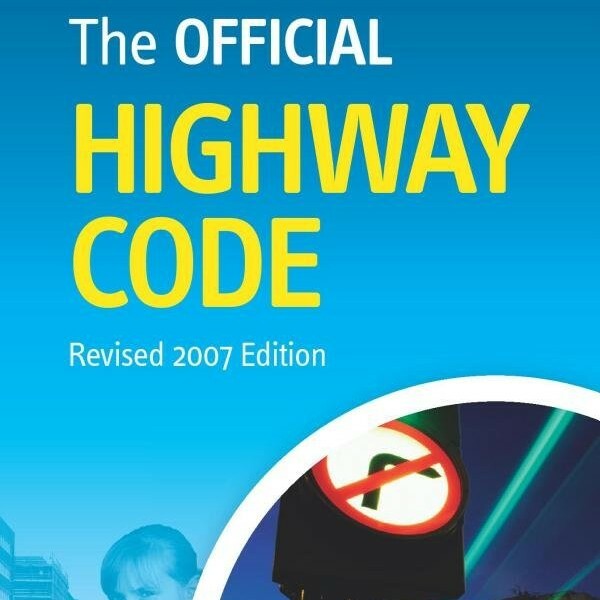 The Official Highway Code reflects the most up-to-date legislation that road-users must adhere to, advice on road safety, and best practice. No serious driver should be without a copy [The Official Highway Code] in their glovebox.